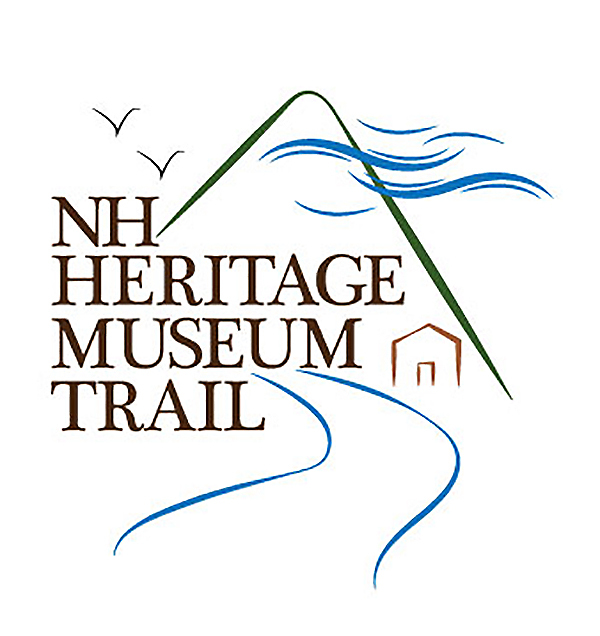 The Woodman Museum depends on donations large and small to preserve, maintain and restore its vast collection of historic artifacts from the Seacoast region and beyond. Conservation and preservation are necessary to protect the Museum's collections for future generations. If you'd like to see how you can be a part of this process of bringing history back to life, please consider donating (any amount) through one of our various campaigns below. By adopting an artifact, you help support the Woodman Museum in the preventative care and treatment of all objects in our collection and helping to ensure their long-term preservation. Please note: All gifts to Woodman Museum are tax deductible to the extent allowed by law. In compliance with IRS tax reporting laws, the amount of your charitable contribution is limited to the excess of your payment over the value of goods or services provided by the Museum. The Woodman Museum is a private 501(c)(3) organization. Our tax ID/EIN # is 02-0223356. Framed portrait of John Parker Hale, oil (mid-1800s). J.P. Hale (1806-1873) was the first abolitionist Senator elected to Congress and was later appointed as Minister to Spain by Abraham Lincoln. His home is now part of the Woodman Museum campus. Framed portrait of Edward H. Rollins, oil (late 19th c.). Depicts Edward H. Rollins (1824-1889), a NH Senator and Representative, who was a Concord, NH resident and summered at Three Rivers Farm in the Dover/Rollinsford area. Rollins founded companies in the railroad, banking and electric industries and was a donor to both Wentworth Douglass Hospital and the Dover Children's Home.